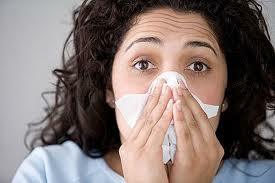 Regular Exercise May help to Fight Flue. In theory, the benefits of moderate exercise may stem from its effects on immune defenses. Research has found that exercise boosts activity in various parts of the immune system that help limit a viral attack or help clear an invading virus from the body more quickly. For now, the results offer one more strong reason to get regular moderate exercise. Do we really exercise our body to prevent Flue? Anyway, Thanks for the great informative article. I certainly agree that constant exercise can help us improve our defenses against sickness. Thanks so much for sharing this here. Thanks so much for sharing this interesting tips to get rid of frequent flue. Some pleased to read over this one.